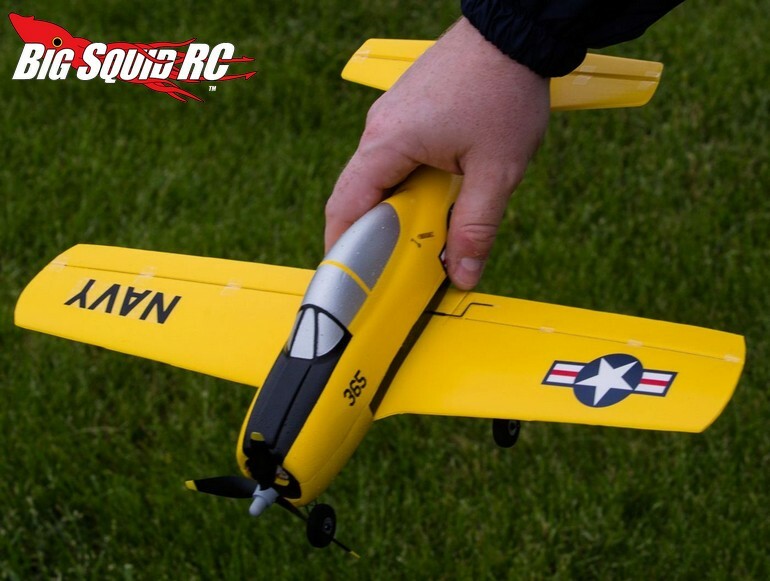 HobbyZone T-28 Trojan S RTF Airplane « Big Squid RC – RC Car and Truck News, Reviews, Videos, and More! 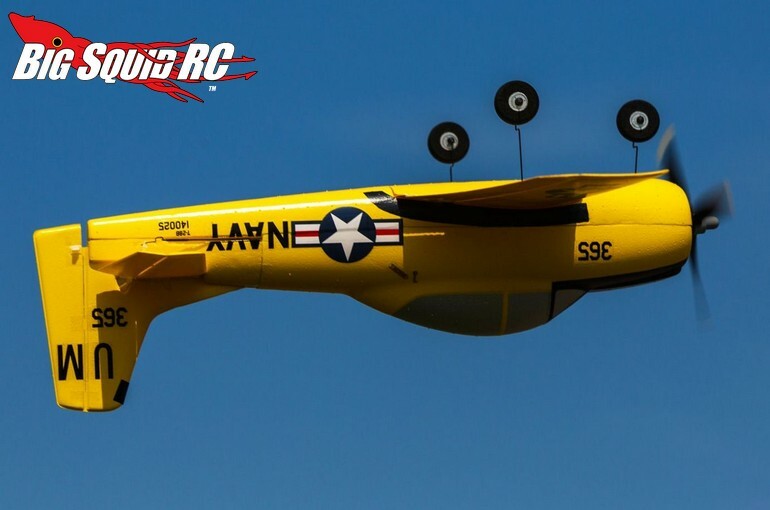 Have you ever wanted to start flying rc airplanes? If so, the new T-28 Trojan from HobbyZone was designed to help you teach yourself how to fly. 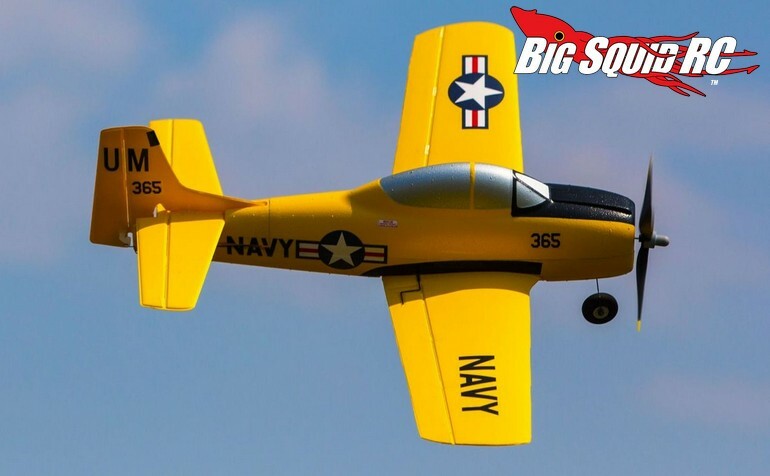 The T-28 comes pre-built, making it easy to hit the skies as quickly as possible, and it comes with Horizon Hobby’s SAFE technology which makes it extra easy to fly. Better still, it has a panic recovery mode switch on the transmitter that you can press if you feel like you are about to crash. Clearly that is a button that would get used a lot around the BigSquidRC offices. 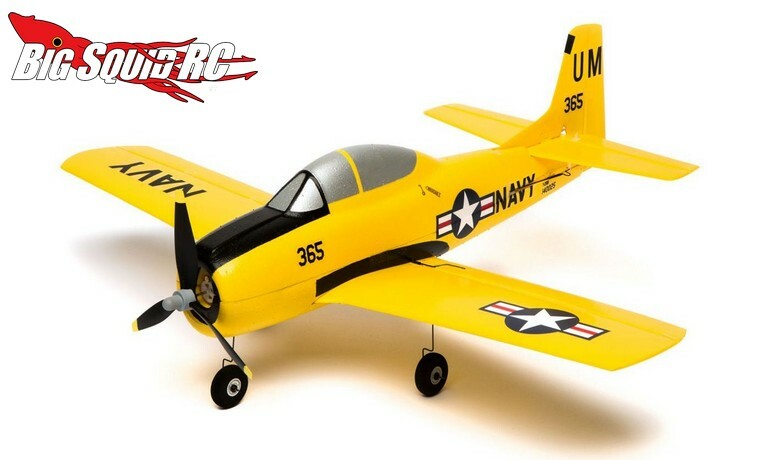 The T-28 RTF is street priced at $129 and has a part number of #HBZ5600. 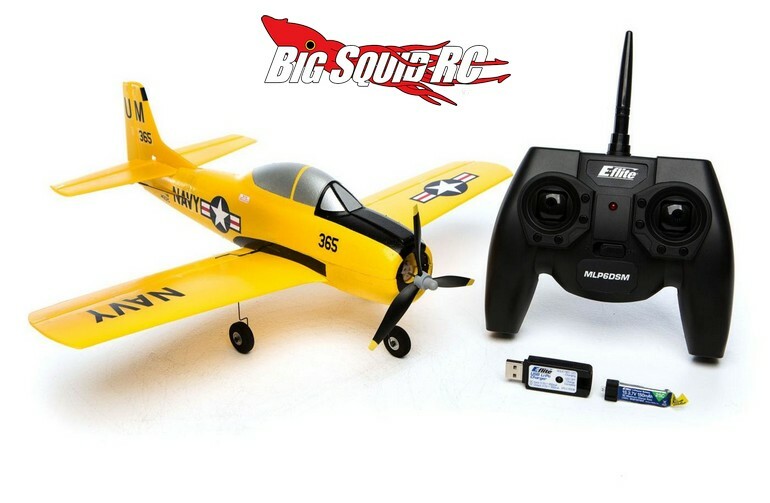 Hit up This Link for full details, or you can Click This Link for more HobbyZone news on BigSquidRC.